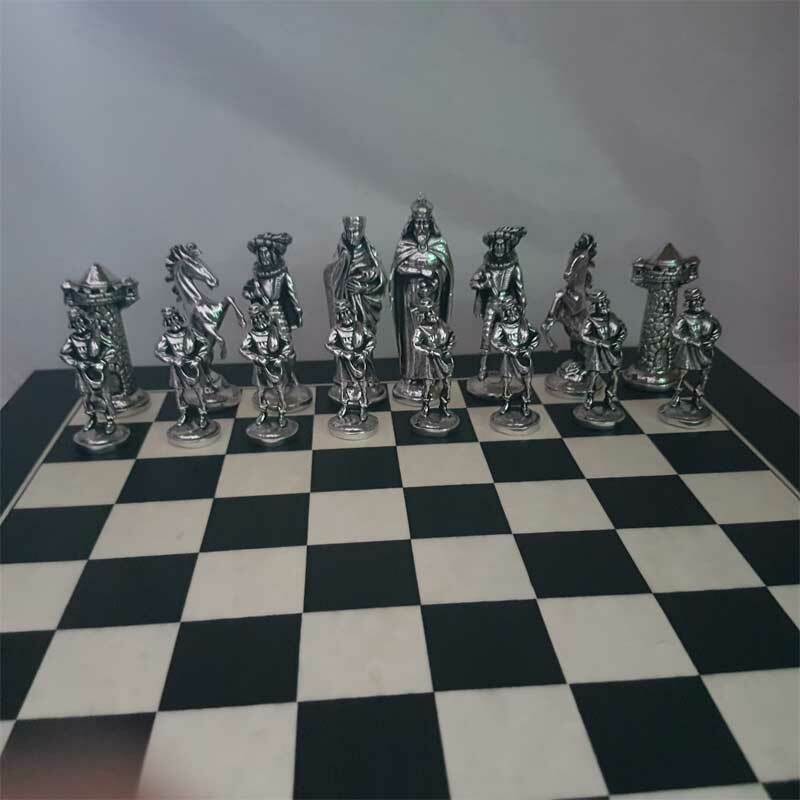 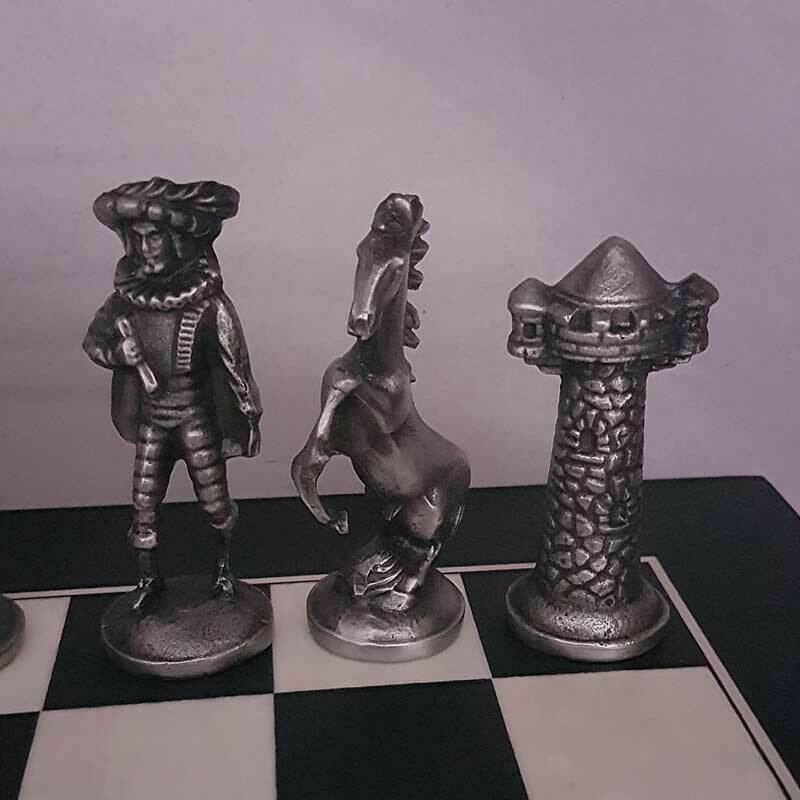 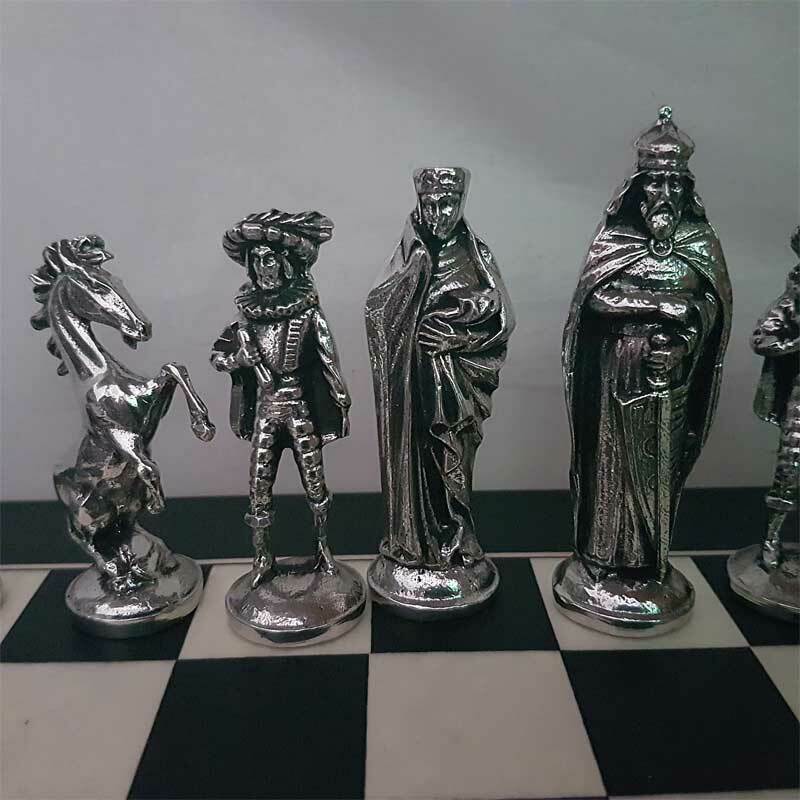 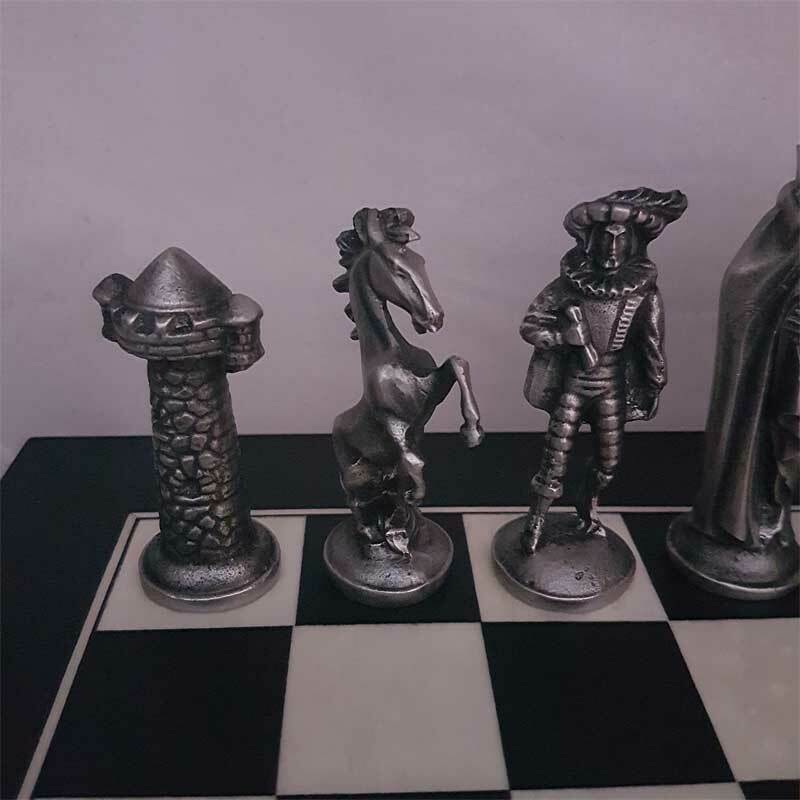 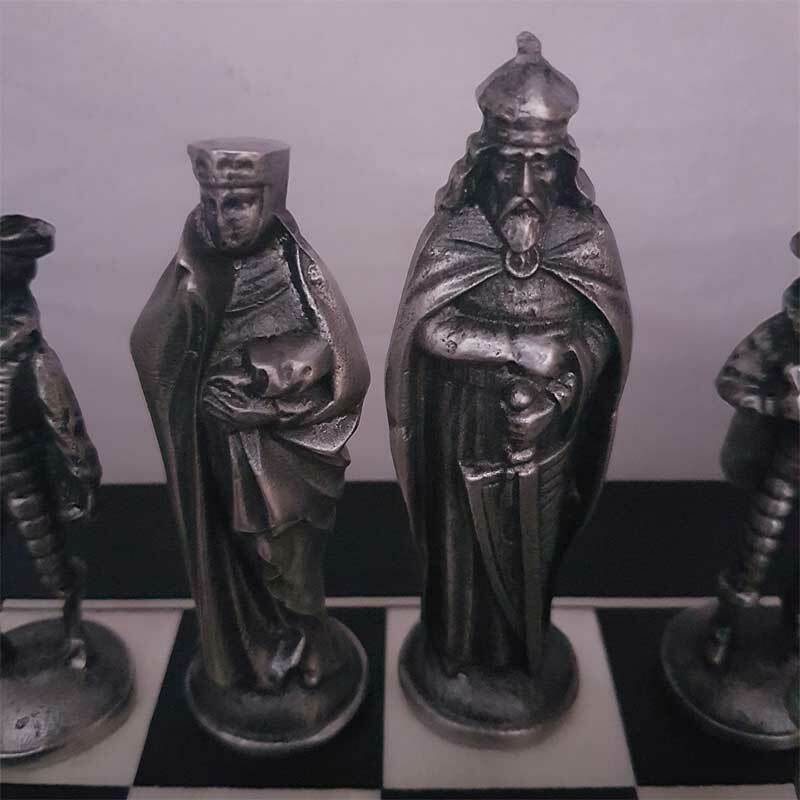 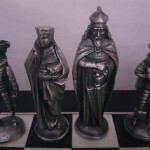 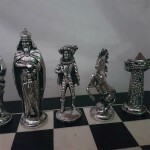 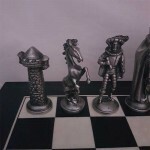 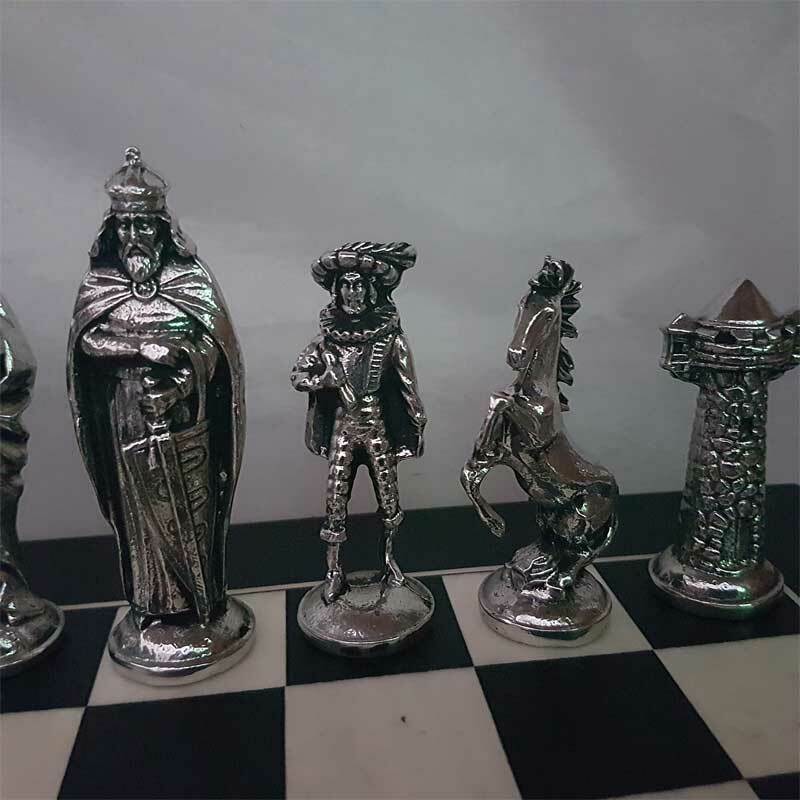 A beautiful Pewter Chess Set made by Irish company Mullingar Pewter - a team of craftspeople in the Midlands of Ireland that makes magnificent Irish gifts. 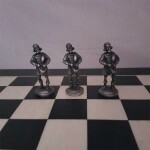 The attention to detail is meticulous, the Rooks and Knights are works of art in their own right. 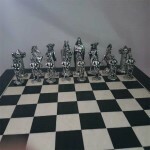 This is a lifetime gift that will be passed down the generations! 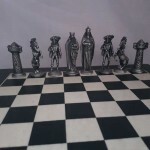 Presented in a beautiful Gift Box that can be used for storing the set when not in use. 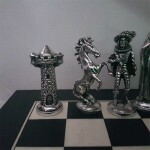 Remember - Shipping is included in the above price. A great gift from Mullingar Pewter! 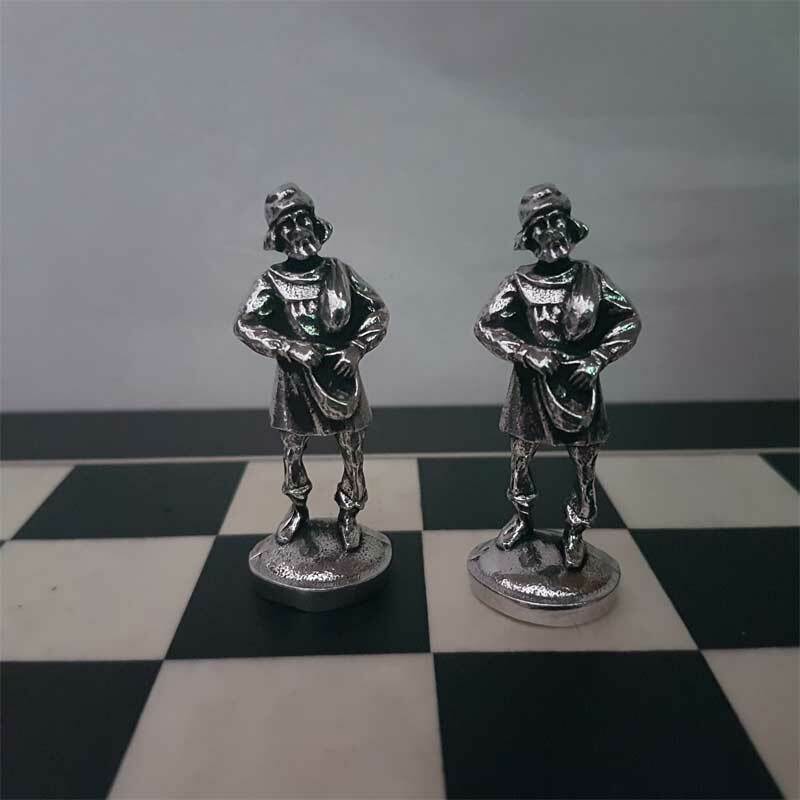 A really useful USB Flash Drive Memory Stick for people who use..
Ireland has a long standing love affairair with the humble tealeaf. 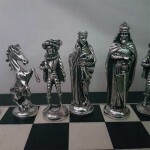 The mug of tea is an integral pa..
A great gift from Mullingar Pewter! 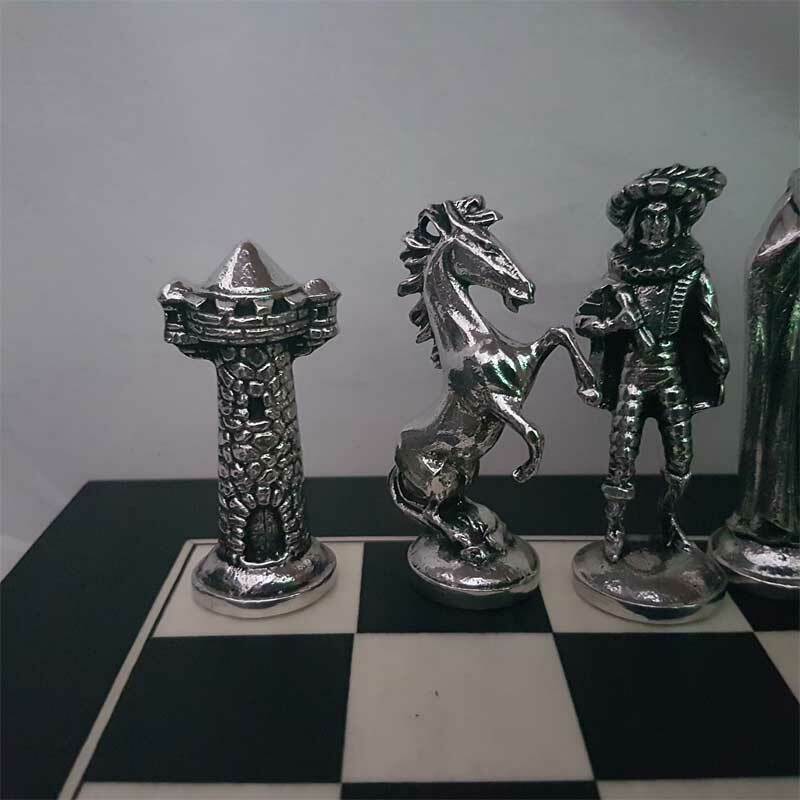 A really useful USB Flash Drive Memory Stick for people who u..